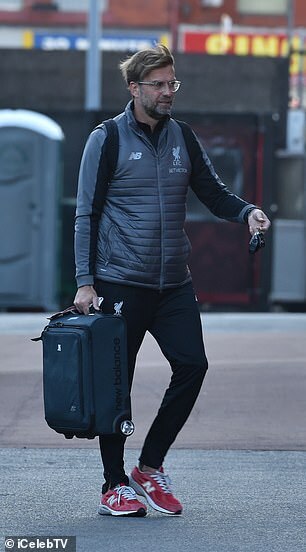 Liverpool have arrived at their team hotel ahead of their huge game against Chelsea on Sunday afternoon at Anfield. 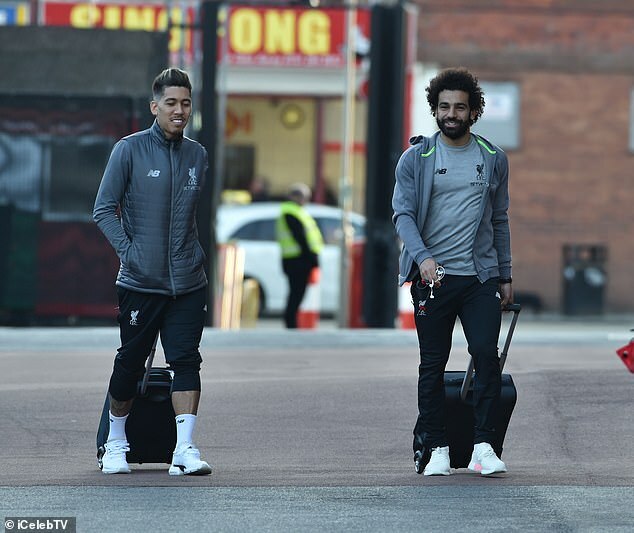 Mohamed Salah and his Reds team-mates were in high spirits as they wheeled their suitcases across the car park to the Hope Street Hotel. 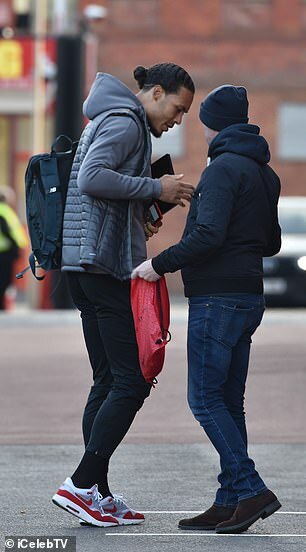 With such an important game looming, it didn’t appear to faze Liverpool’s stars as Virgil van Dijk took time to sign his autograph for a fan.